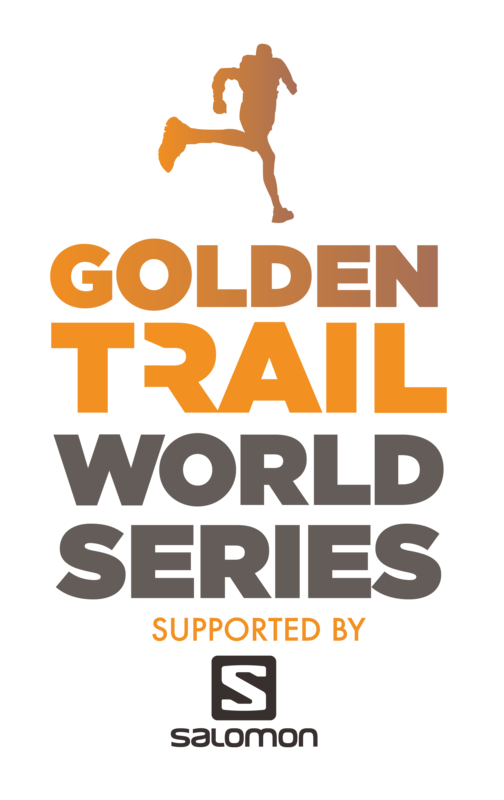 This is the 14th Annapurna 100 event and we’re delighted to add the Annapurna Trail Marathon as the Grand Final of the Golden Trail World Series. There have been several iterations of the routes in the past responding to road building, the time of year in which the race has been held. Three years ago, a principle was formed to “run towards the mountains” so that everyone who comes to run the Annapurna 100 gets the best chance they can to see the spectacular Himalayan mountains in front of them on the course. 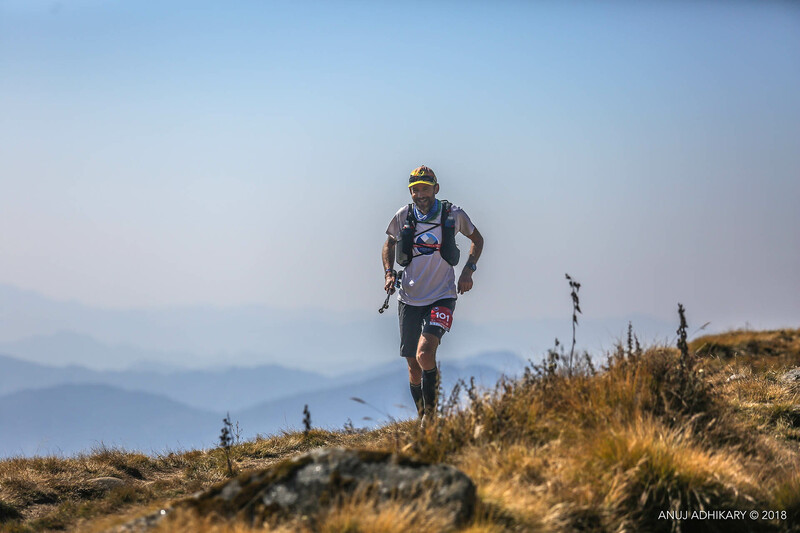 Nepal goes from tropical to thin air in no time, and this trail marathon gives you more than a taste of that. The tourists gaze at the 8000m Annapurna skyline from a comfortably warm 600m in Pokhara just 40 km away as the eagles glide. To get high, we have to start low at the road head. The high point of the race is a literal “high” point with a view towards the massive Annapurna peaks and the sacred Fishtail mountain. After turning around, the descent is a twisting technical trail through jungle back down to the tiny hillside village of Dhampus. As marathons go, a very challenging one. Not for road runners, that’s for sure. Come with enough experience under soles.